Halo yang di sana!! Hi there!! Looking for new information, stay here in Ada Indonesia. 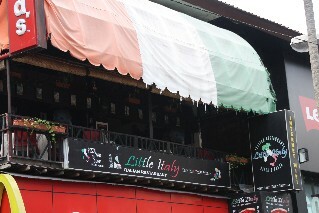 Today we want to share a yummie information about Little Italy – Kuta Square, Bali. 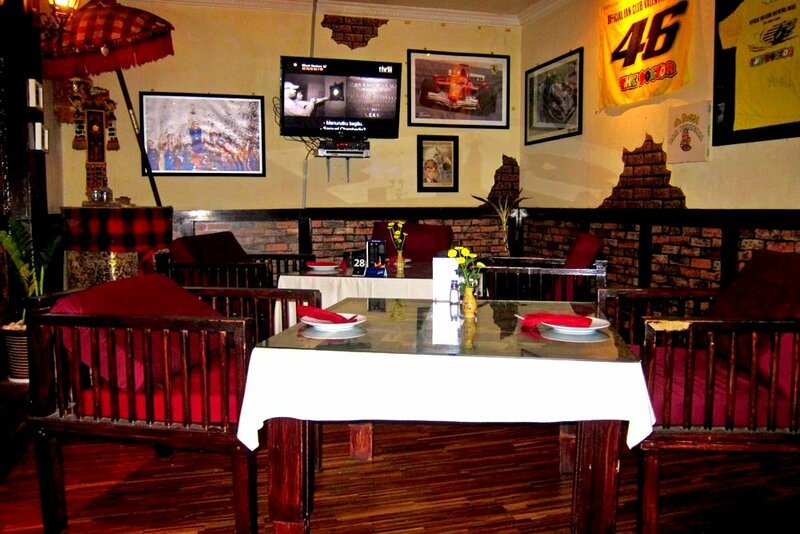 If you’re Italian or a fan of Italian food and you are in Bali, you will like this restaurant. 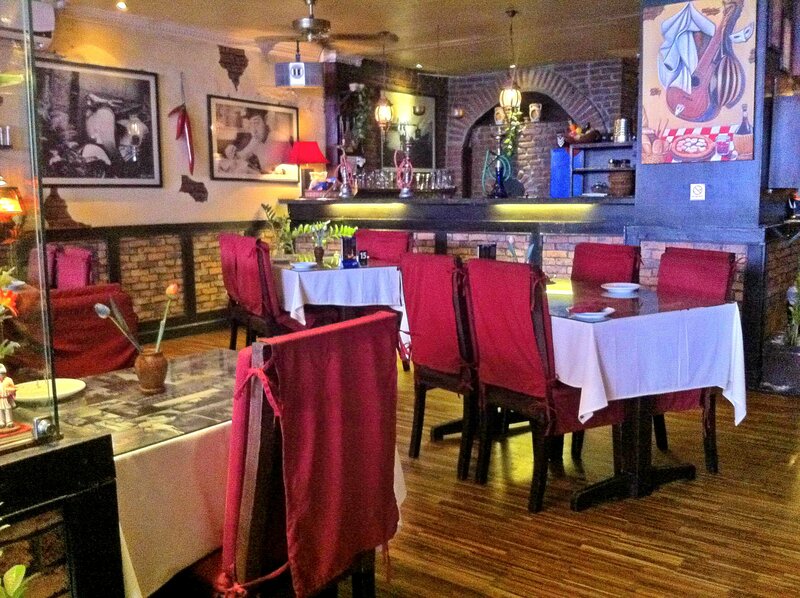 It’s located in Kuta Square, the center of touristic place in Bali, so it’s easy to reach. If you pass the restaurant, maybe you will not notice it, but it’s exactly above Mc. Donald. 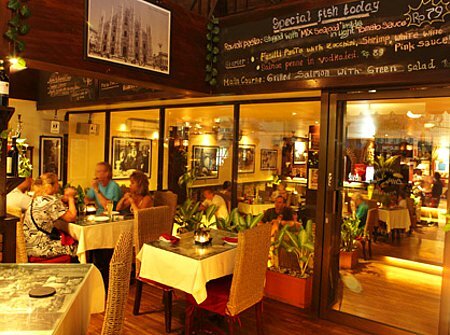 You will find a door that connect you directly to the restaurant by a staircase. 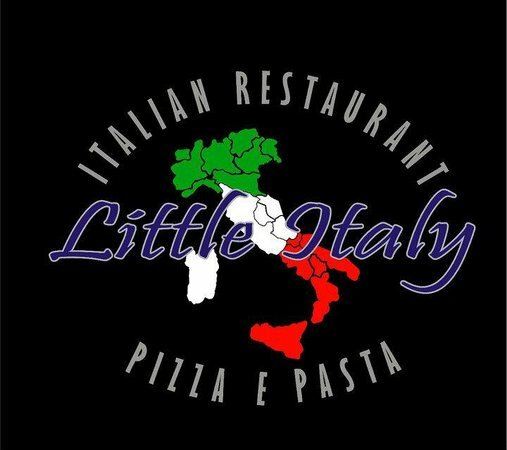 Little Italy has a lot of choices of italian food with a real italian taste, they are serving traditional food including wood fired pizza, steaks, seafood and pasta. It’s open everyday for lunch and dinner. 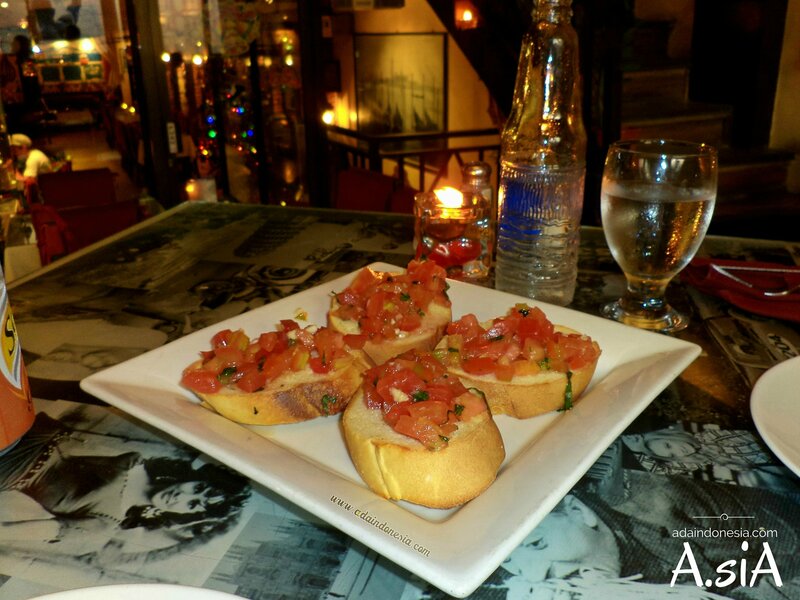 So…let’s make a holiday trip to Bali, Indonesia and try your favorite food in Little Italy.